While we have Veterans Day in the fall and Memorial Day in the spring, our servicemen and women sacrifice their time and safety every single day of the year, to preserve our freedoms. And in many homes across the U.S., every day there is an empty seat for one who is serving, or one who made the ultimate sacrifice for our country. 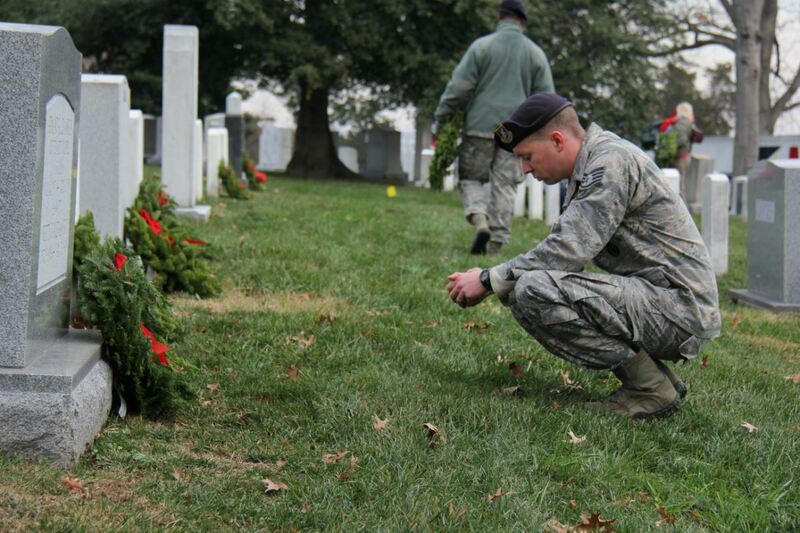 That is why our mission to Remember, Honor and Teach lasts all year long, far beyond the single day in December when we coordinate wreath-laying ceremonies. 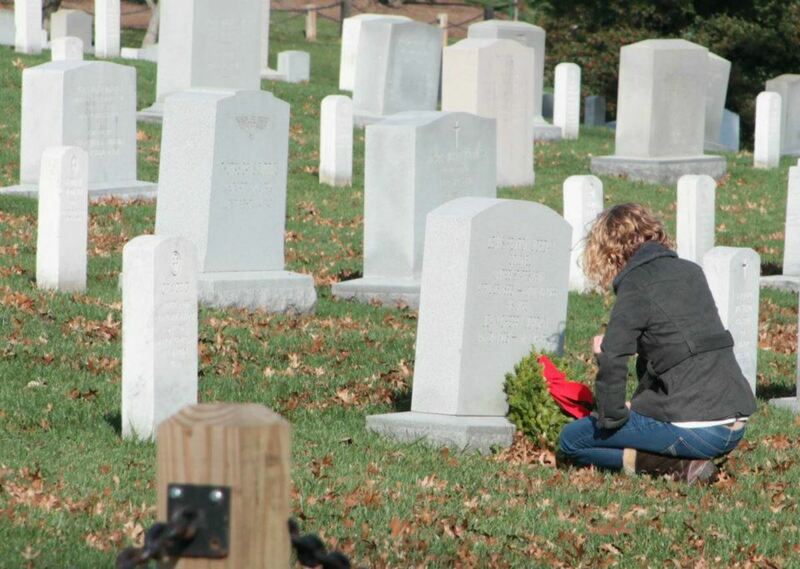 All throughout the year, Wreaths Across America works in a number of ways to show our veterans and their families that we will not forget—we will never forget. 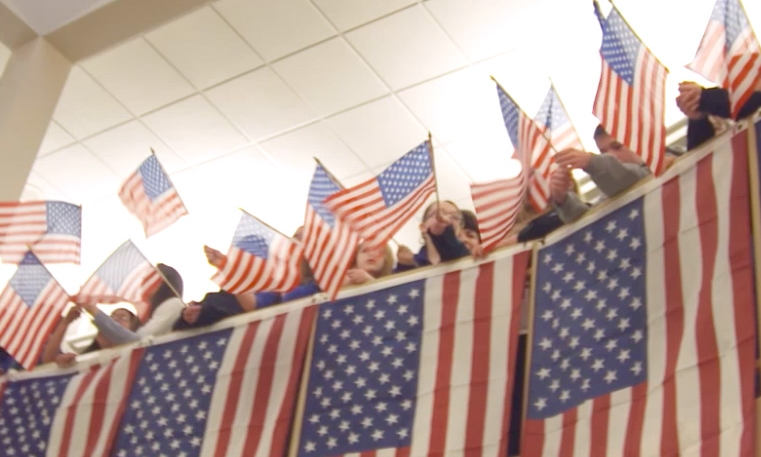 Read on to see the many ways we Remember and Honor our veterans, and Teach the next generation to do the same. 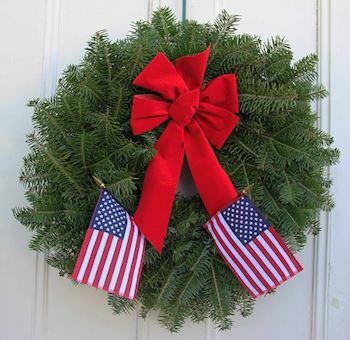 Located at the National Wreaths Across America Headquarters in Columbia Falls, Maine, the WAA Museum is a 1,800-square-foot facility showcasing hundreds of items that have been donated to Wreaths Across America over the decades, including personal photos, awards, uniforms, helmets and other military memorabilia. All donations help to provide insight and tell the greater story of the experiences of U.S. military personnel. 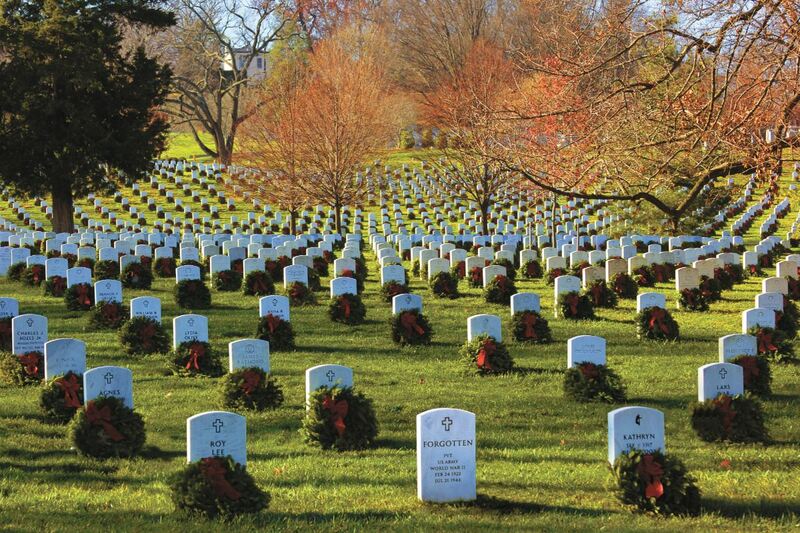 Wreaths Across America conducts several programs to honor our veterans, including our popular “Thanks-A-Million” campaign, which distributes FREE thank-you cards to people all over the country to share with veterans as a simple thank-you for their service. 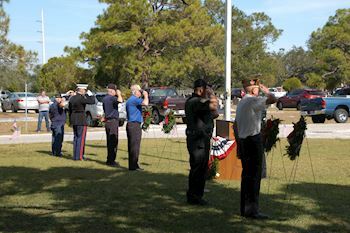 The group participates in veterans’ events throughout the year and has a veteran liaison on staff to work with local veterans’ organizations, as well as public outreach through Veterans Day and Memorial Day programs, public service announcements, press coverage and the WAA website. 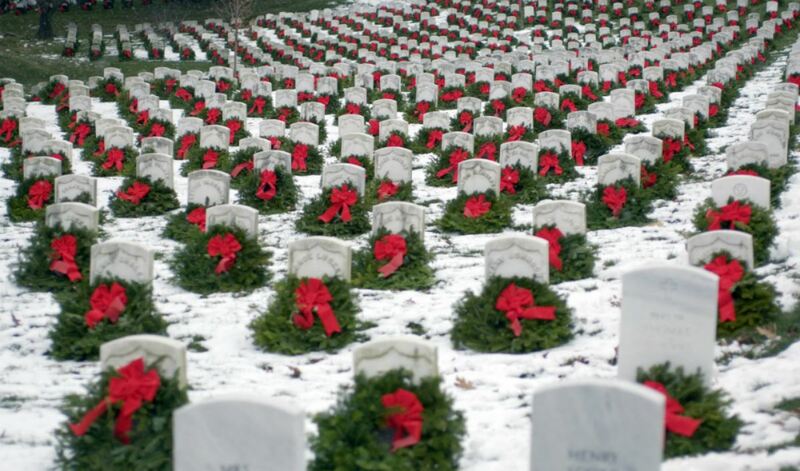 Wreaths Across America is committed to teaching younger generations about the value of their freedoms and the importance of honoring those who sacrificed so much to protect those freedoms. Our convoy to Arlington stops at many schools along the way. We offer learning tools, interactive media projects and opportunities for schools, 4-H, scouts and other youth groups to participate in our efforts. 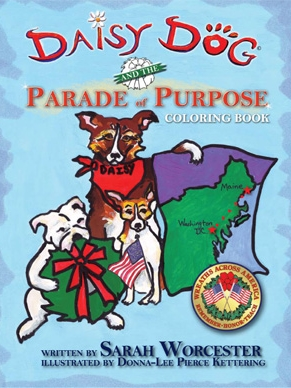 A downloadable curriculum and coloring books are available to help schoolchildren appreciate the roles our veterans played in preserving their freedoms. 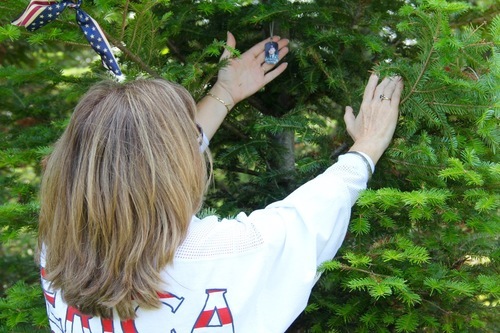 These materials are designed to encourage the direct involvement of local veterans. 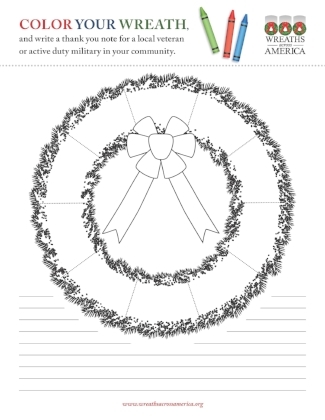 COLORING PAGE: What Is A Veterans Wreath? 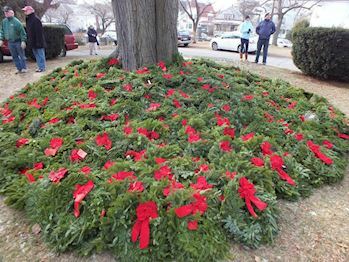 What is a Veteran's Wreath? 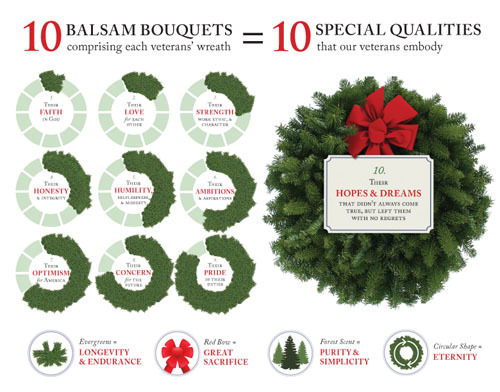 Each balsam bouquet that comprises a veteran's wreath symbolizes a special quality. 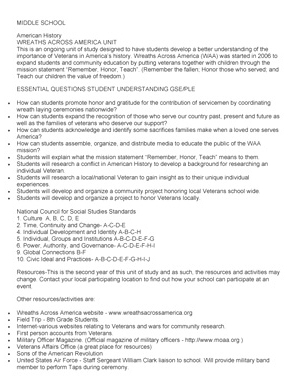 Please check out the materials below that help to explain those qualities in order to help to deepen your and your child's understanding and personal connection with our core mission. 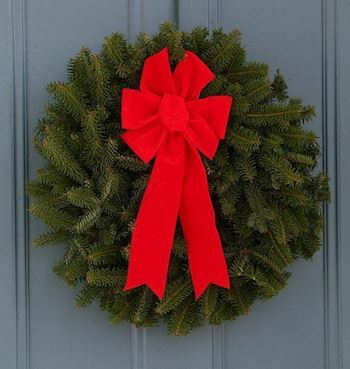 VIDEO: What is a Veteran's Wreath? 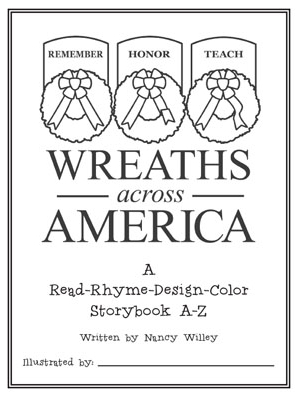 POSTER: What is a Veteran's Wreath? Poster prints onto three letter-sized sheets of paper and can be taped together.